This FAQ explains how the Leap card is operating in Galway City. 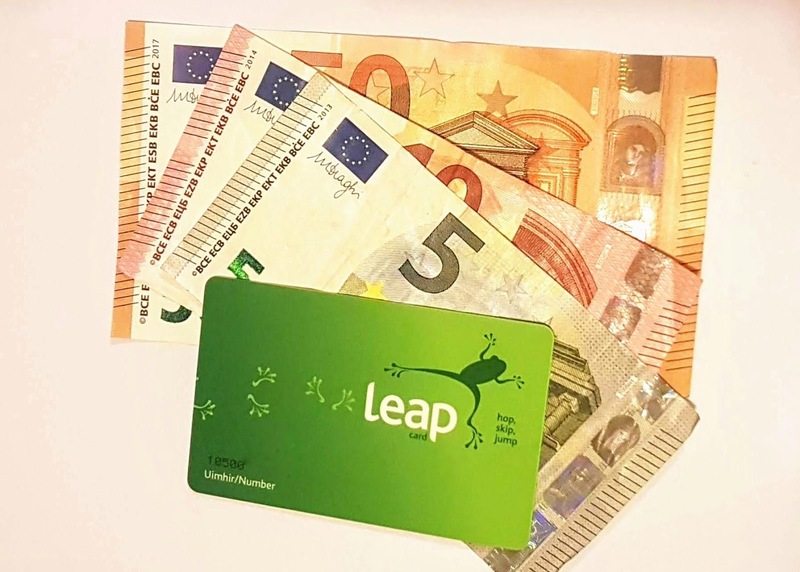 The Leap card is Ireland's version of London's Oyster Card. It is a "smartcard" that can be used to pay fares on the buses, trains and other services that have been set up to accept it. Each time you use public transport, you put the your Leap-card onto a reader, tell the driver what fare you want (*), and the cost is taken from your credit. Leap cards can also handle other options, eg daily (24-hour), weekly (7-day) and monthly (calendar month) tickets: if one of these is put onto your card, the card-reader sees it the same way that the bus-driver checks a paper or cardboard ticket. You can have up to five types of ticket on a card at once - although this is more relevant in Dublin than in Galway at the the moment. (*) In Dublin, on the Luas and Dart you must touch your card against the Leap machine at both the start and end of your journey. Also in Dublin, if you catch a Dublin bus, the don't use the Leap machine (ie validator) on the right-hand side unless you should pay the maximum far. Adult and Child Leapcards can be bought from any Payzone outlet that is offering Leap services. Not all Payzone shops do this - see below for a list of ones in Galway that do. You need to buy at least €5 credit, and the card deposit (€5 for an adult card or €3 for a child card). 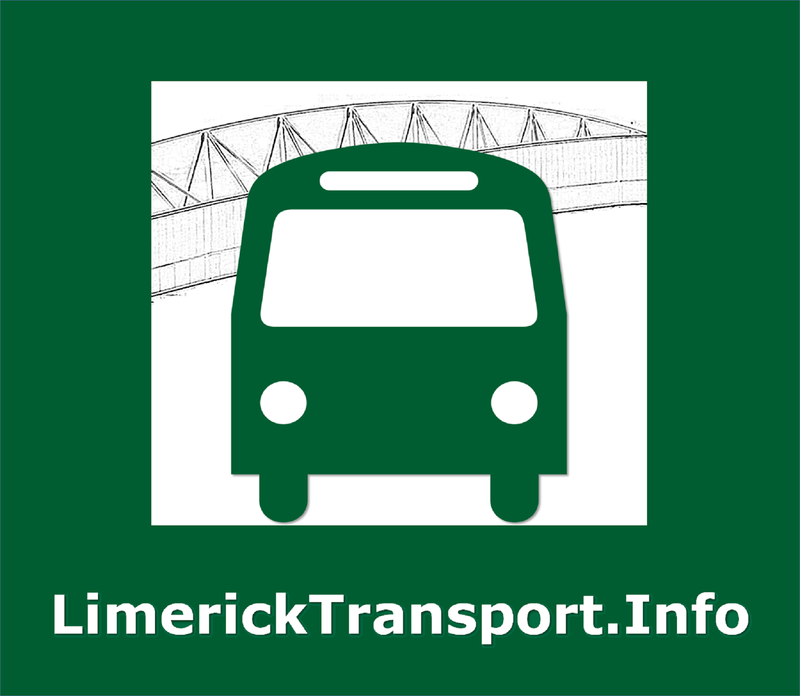 If you buy TaxSaver tickets through your work, then you will eventually be issued a personal Leapcard (although this aspect has not been rolled out for Bus Éireann services yet). 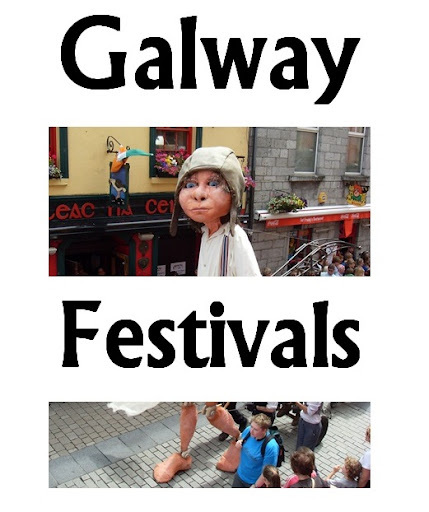 If you are a student, it is not clear if the Galway the monthly student Leap tickets will be loaded onto standard Adult Leap cards, or if you have to get a student Leap card. If you are a student at NUIG, then Student Leap cards are available from the Student Union. These cost €15 (ie more than the regular €5 cards), but have other benefits like discounts in some shops, and a maximum fare of €5 per day). They are personalised, and your photo is taken when you buy the card, and put onto it. If you are a 3rd level student anywhere else, then you can buy a student Leapcard the Student Leapcard website or one of their agents. 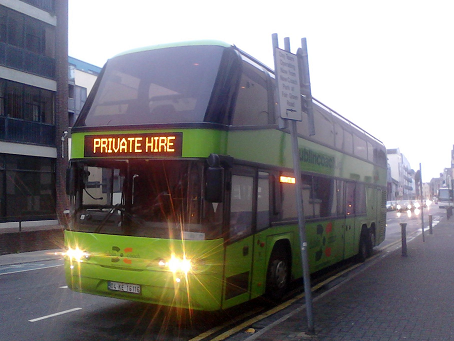 Some other private bus services around the country (eg Matthews Coaches, Wexford Bus, Swords Express) - and others are being added. 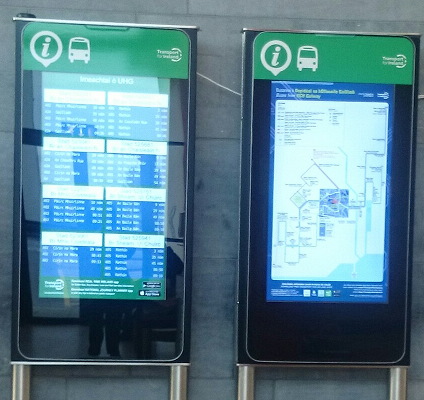 Bus Éireann regional services (even ones that pick up or drop off in the city, eg 424 or 419) - although this is supposed to be introduced during 2019. 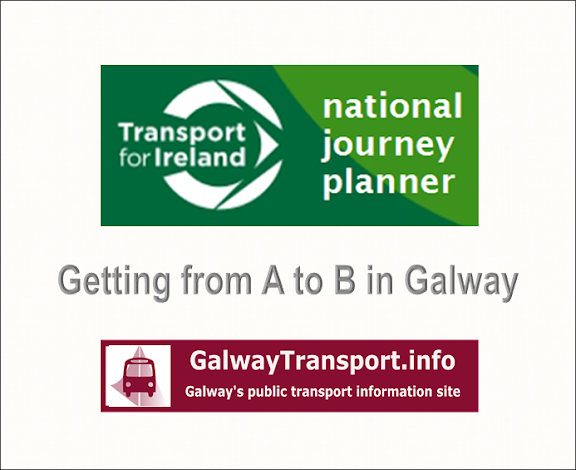 Other regional bus services in County Galway. There are plans to have more services accept Leap cards soon - this list will be updated as that happens. Do Leap cards from Dublin work in Galway? Yes. Leap is a nation-wide card. There is no difference between cards sold in Dublin, Cork or Galway. A Leap card from Galway will work in Dublin or Cork provided is has either credit or an appropriate ticket loaded onto it. How to find out your Leap card balance. If you have a Smartphone, there is a Leap Top- up app available, which reads the balance from your card. 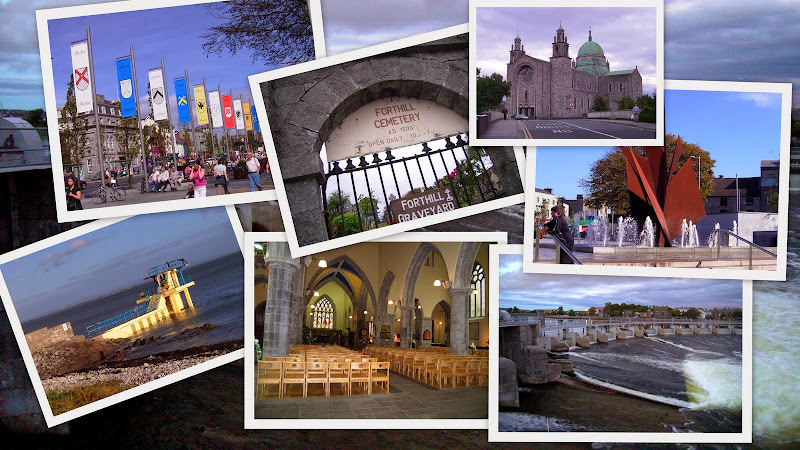 In Galway, Leap cards and travel credit are available from Payzone shops. They are not available from the Bus Éireann Travel Centre. The Payzone website has the official list of shops - which may change over time. Top-up your Leap card at Luas, DART and Commuter Rail ticket machines in the Dublin area. Buy travel credit on-line on the Leap website - but you must check the balance on the card at a Payzone shop or use it on a CityDirect bus in order to "load" this credit onto your card.